This premium throw can be a very useful item to have on hand. 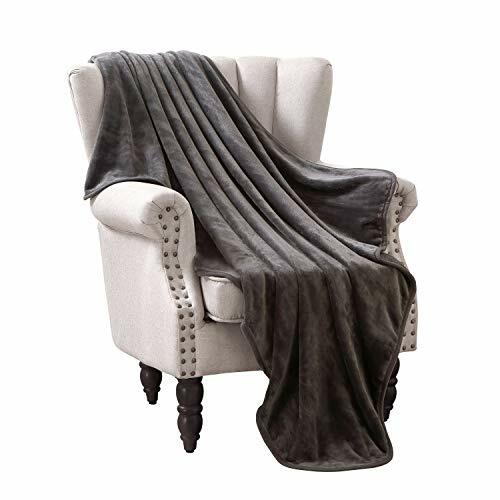 Compare with standard size (50" x 60") ones, this throw blanket suits better for adults. Enough weight to keep you comfortable, yet light enough to keep you from breaking out in sweat. Our high quality flannel throw have a 100% satisfaction guarantee. If not happy, for whatever reason, we'll take care of you with a full refund or exchange.